Location-Based Entertainment (LBE) has been a major consumer market segment for centuries, as it includes spectator-oriented theatre (i.e. Shakespeare), participant-oriented group games (i.e. Capture the Flag) and carnivals, which mix spectating and participating. The modern world has added great derivations to the LBE variety, including world fairs, theme parks, casinos, cinenma, mini-golf, laser tag, and arcades of all types. LBE requires cutting-edge technology, something not available at home. 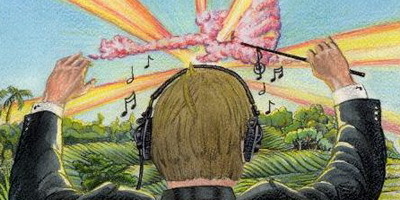 Careers can depend on a single production. 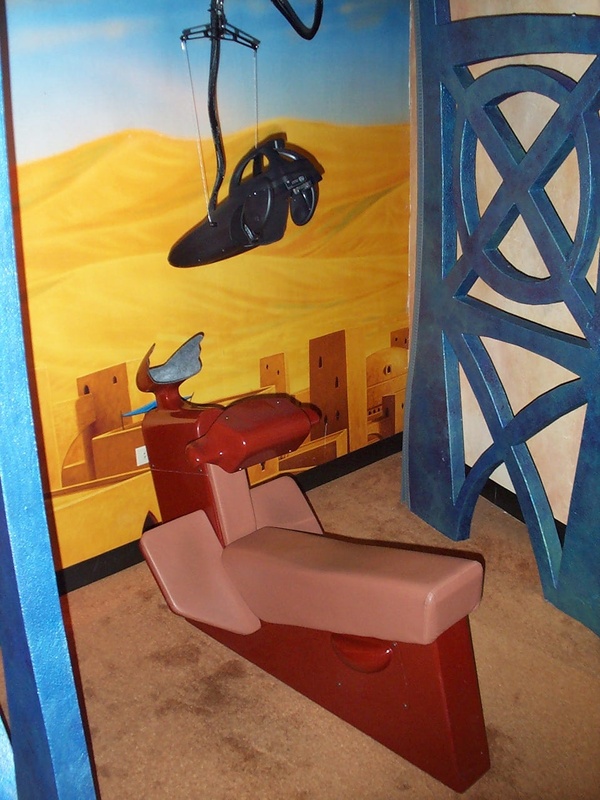 AuSIM's predecessing technology (AudioReality from Crystal River Engineering) has been a central feature in Aladdin's Magic Carpet Ride virtual reality experience at Walt Disney's DisneyQuest® Indoor Interactive Theme Park in Orlando since 1995.